Looking for wedding inspiration? 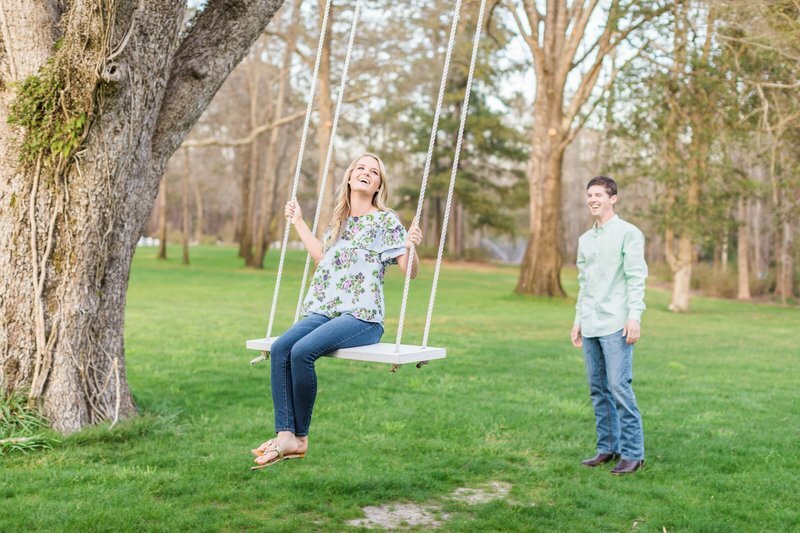 You’ll love browsing through these featured weddings and engagements! 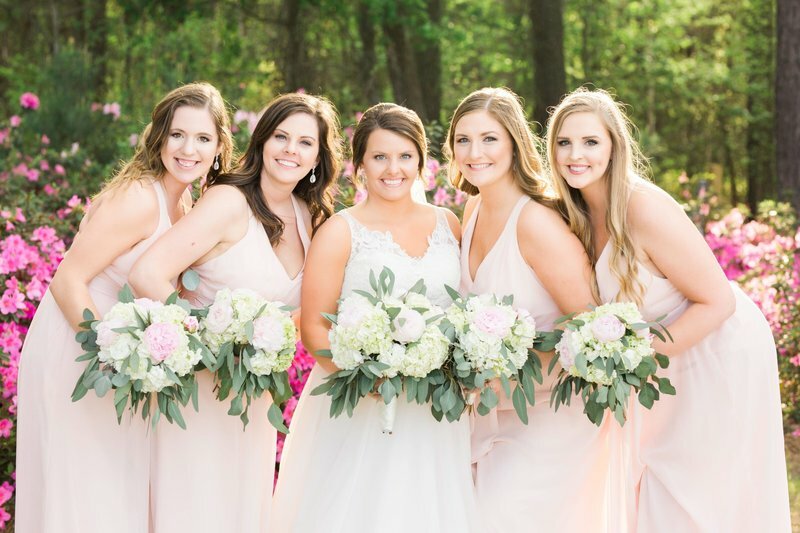 All of my couples have beauty and style ranging from elegant and traditional to fun and colorful to modern and chic. 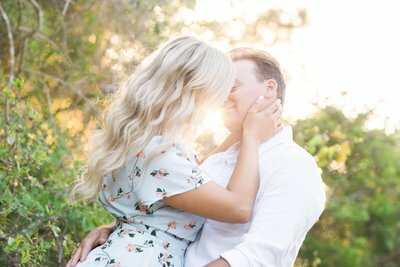 Add your favorites to your Pinterest board and send me a message to start planning your own wedding photography! Let's pop the champagne! 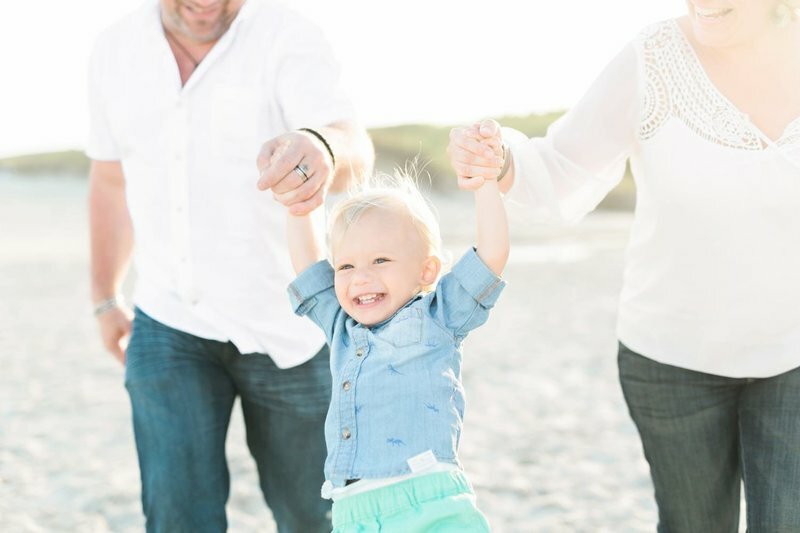 Your adventure awaits! 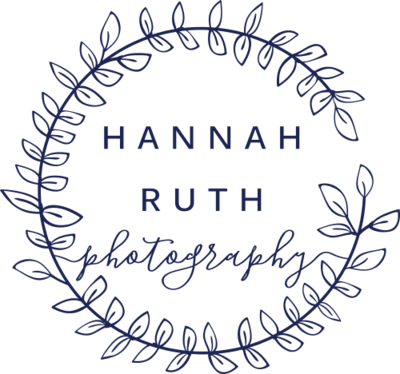 With over a decade of experience, Hannah Ruth Photography specializes in capturing your most special moments, big or small.